Our final profile for Kpop girl group Rainbow is Oh Seung ah. 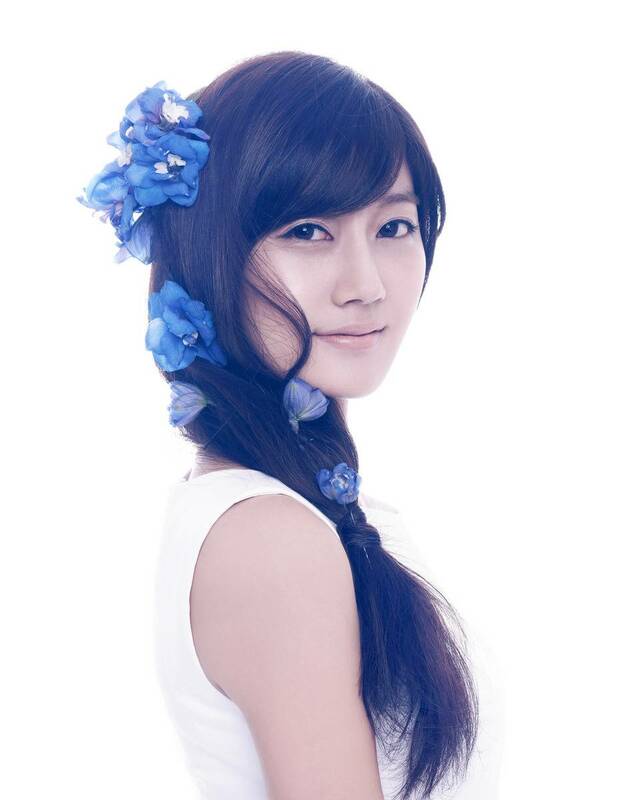 Born Oh Se Mi in Seoul, Rainbow Oh Seung ah is a demure Virgo and the lead vocalist for Rainbow. She is also part of both Rainbow sub-units, Rainbow Blaxx and Rainbow Pixie, showing how versatile she can be. With work in one main group and the two subgroups, you can be sure that Rainbow Oh Seung ah is always on the move! We’re guessing that’s why she chose a John Peters New York messenger bag, to keep all her things as she’s running from rehearsal to performance and back again! 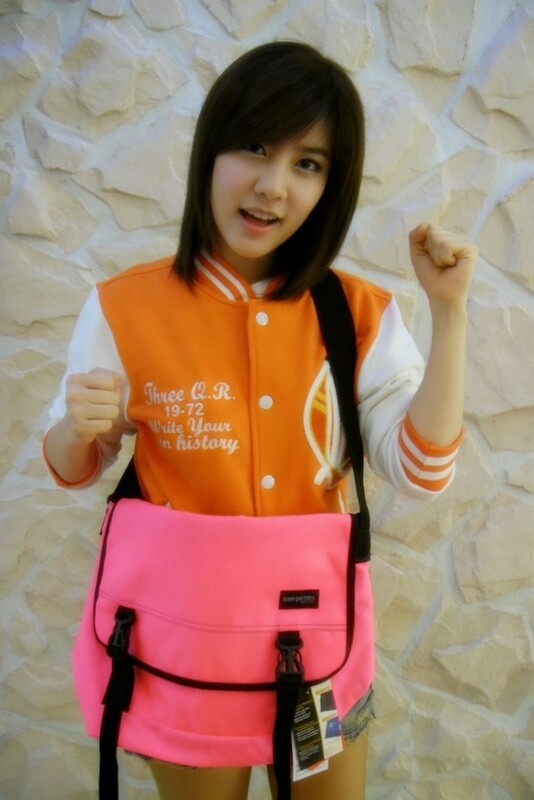 Although Rainbow Oh Seung ah’s official color in the seven member group is Indigo, she wisely chose a feminine hot pink color for her messenger bag, proving that messenger bags don’t always have to be a boring black and brown! John Peters New York always offers a range of sizes and colors of bags and backpacks to ensure that everyone can find something they love. Rainbow Oh Seung ah clearly loves her John Peters New York bag, as you can see in this picture. We just love the color on her! If you want to get your own bag to match hers, head on over to www.johnpetersnewyork.com! Share the post "Rainbow Oh Seung ah and her beautiful bag!" Posted in CELEBRITY'S PICK and tagged john peters new york messenger bags, messenger bags, rainbow oh seung-ah, rainbow oh seung-ah backpack, rainbow oh seung-ah bag, rainbow oh seung-ah fashion, rainbow oh-seung ah style, womens messenger bags. Bookmark the permalink.